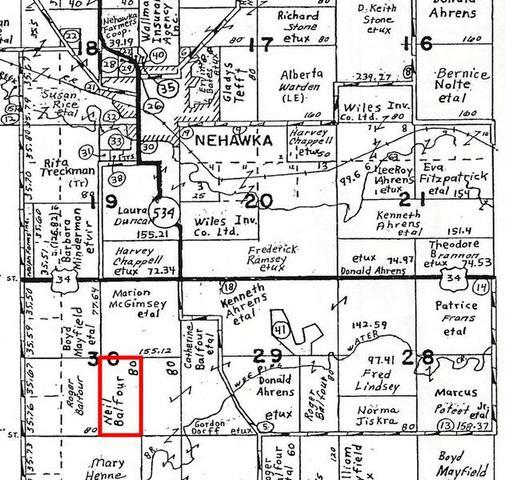 NEHAWKA, NE: Auction will be held at the Nehawka Community Center (217 Sherman Avenue in Downtown Nehawka). 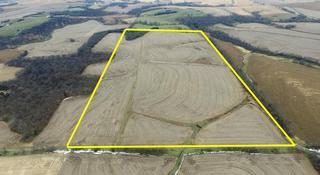 Farm features 73.64 Tillable Acres out of 80.76 Total Farm Acres. Soils include approximately 30% Class III Sharpsburg (ShC2) with the balance in Class IV Morrill (MrD2) and Wymore (WtD2) soils. According to Farm Services Agency (FSA) information, there are currently 73.6 acres of tillable land out of a total 80.76 acres, with no CRP cropland currently in the farm. 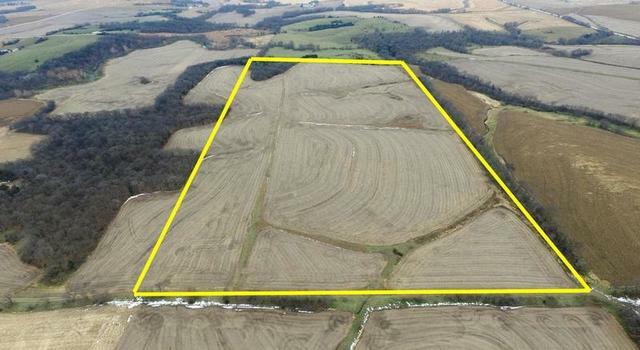 This is a good productive, well-drained farm to add to your current operation. 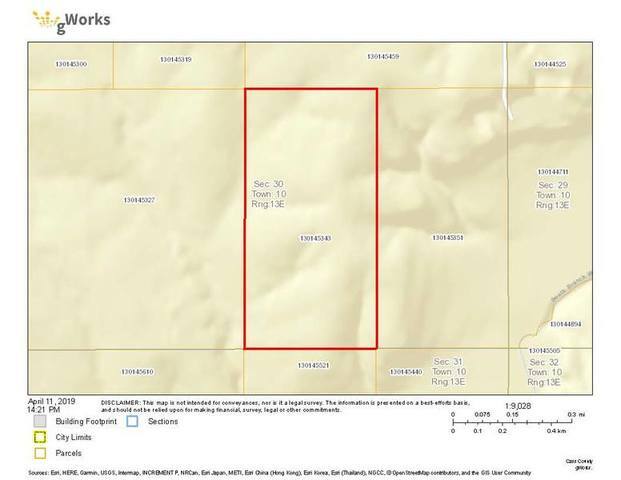 LEGAL DESCRIPTION: The West Half of the Southeast Quarter (W ½ SE ¼) of Section 30, Township 10 North, Range 13 East of the 6th P.M., Cass County, Nebraska, containing 80.76 acres, more or less. 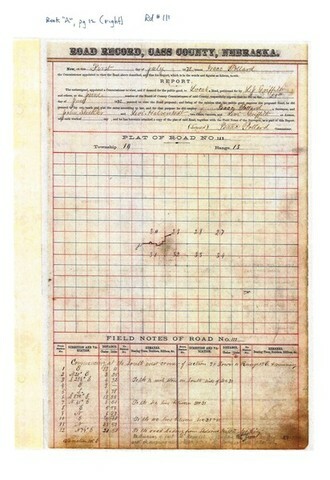 TERMS OF THE AUCTION: An Earnest Deposit of $ 25,000.00 will be required on Auction Day. The balance will be due on/before May 24, 2019. Title Insurance & Escrow Closing Fees divided equally between Buyer and Seller. Marketable Title Provided. 1031 Tax Exchanges Welcome. Agents Represent Sellers. POSSESSION: Possession will be granted to the New Buyers on the day of the Auction for Farming Purposes Only. Full Possession for the Crop Year 2019 will be granted to the New Buyers on Date of Closing. In the event that the new Buyers cannot complete the closing by the closing date listed above, they will be required to vacate the premises and will be reimbursed for their expenses. 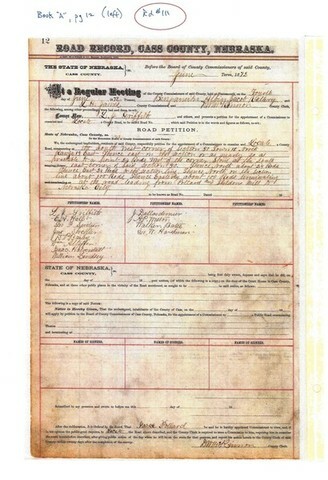 ACCESS TO PROPERTY: According to Cass County Courthouse Road Records, Book “A”, Page 12 & 13 (Left side), dated 1872, an extension of “A” Street going East from South 60th Street, a road right-of-way was recorded, but the road was never constructed. However, access has been granted back in 1872 and shall be allowed by adjoining landowners. For Further reference, please see maps and Courthouse Records posted on our website. 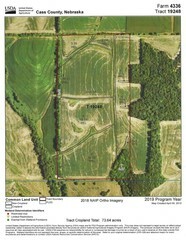 AUCTIONEER’S NOTE: Make your plans to attend this Absolute Land Auction! Property sells Absolute to the Highest Bidder, No Reserves or Minimums! For Further Information, Brochure or Photos, please Contact the Auction Company or visit website at www.nitzauctions.com.